There's no other way to go about it, music and photography just fit together. You can feel the energy of the performance whenever you look at good music photography. That's exactly what we got when we saw these amazing photos from LomoAmigo Baboon. Oh, and did we mention that he took some of these amazing shots with the Lomo LC-A+? We know, right? Goosebumps. Stage lights, instrument setups, life on the road, candids — you name it, chances are, Baboon was able to capture the moment in true Lomography style. His photos are warm, vibrant, sometimes electric, and every bit as engaging as the music of his band, Mattnimare. Seeing his photos make us want to go book a flight to Thailand and experience what the sunny country has to offer. The local music scene there just looks so alive. As they always say, you can never go wrong with the classics. Embrace the analogue life and shoot with a camera that can accompany you in your creative adventures. The Lomo LC-A+ offers vivid colours, beautiful saturation, and crisp images with its automatic exposure and sharp Minitar-1 lens. Lomographers swear by it and it's time you do, too. Head over to our Online Shop or visit a Gallery Store near you and get your very own Lomo LC-A+! Be an analogue photography pro with the Lomo LC-A family. Get the signature ‘35mm Lomographic look’ with shadowy vignettes, eye-popping colors and saturation.The Lomo LC-A is the Russian classic with customizable aperture settings. The Lomo LC-A+ has awesome added tricks like multiple exposure capabilities, extended ISO range up to 1600 and a cable release thread! princesspeach, ricoinbrooklyn, dupdupdee, hannah_brown, birgitbuchart & rdetoyato. Film director and producer Scott Crary has been shooting with the LC-A+ for over two decades. Today he is sharing an exclusive LC-A+ project him and his wife have been working on. It is a visual love-letter to analog photography, the beauty of sharing memories and to love itself. New York Fashion Week turns the whole city into a runway and everyone tries to be part of the glamorous magic. LomoAmigo Christopher Logan once again heard our prayers and takes us backstage some of the biggest fashion shows of the year. Chris Carter is an electronic composer & co-founder of Throbbing Gristle. He has over 40 years experience of experimenting with sound and is passionate about film photography. 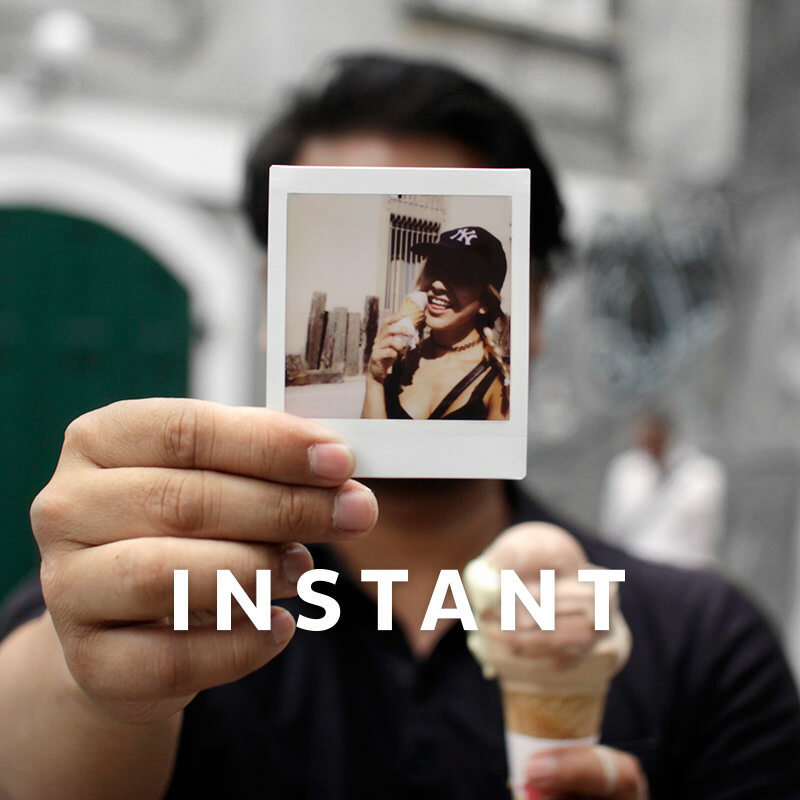 We gave him a Lomo'Instant Square Glass to test out and talked to him about his relationship with all things analogue. Lomographer Antono Vasiljev recalls how shooting with a simple, unassuming camera around Bangkok, Thailand revived his passion for film photography. Meet our new LomoAmigo Daniel Stewart and take a look at one of his most recent projects with rapper 6LACK shot on our Lomography Color Negative 400 ISO 120 Film . First impressions of a photography style should always strike hot, and we're in love with how photographer and filmmaker Alfonso Aguilar make his pictures look like they're straight out of an old movie.